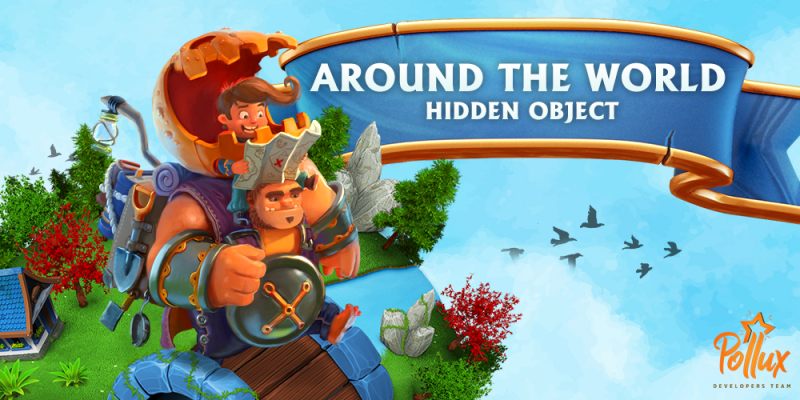 Around the world: Hidden Object is a free classic game in the genre “hidden object”. During the game you have to “go round” the whole world and meet amazing interiors of different countries. 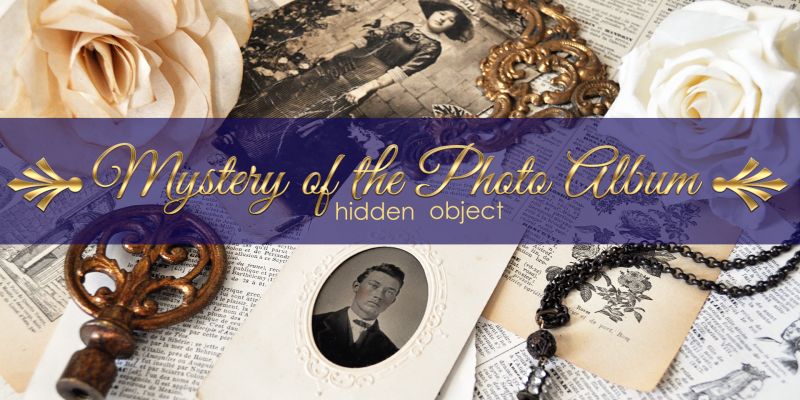 Mystery of the Foto Album: Hidden Object is a free classic game in the genre “hidden object”. During the game you have to study photos from a forgotten photo album and to learn its secrets. Monstrium is a puzzle game with elements of physics. 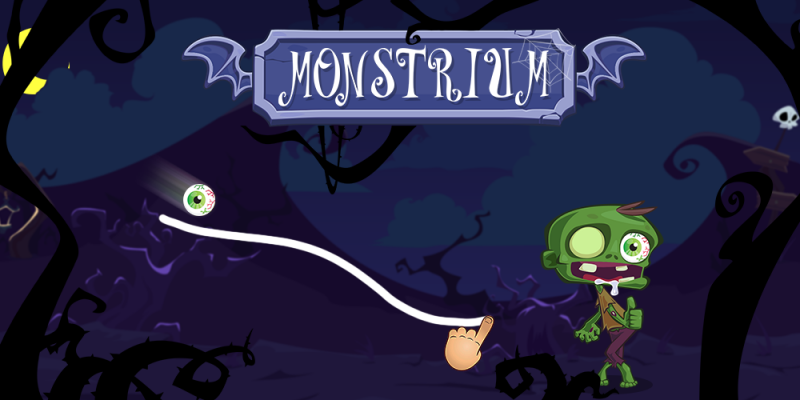 Draw lines to help the monster get his eye back. Use your logic and imagination to solve the Physics Drop puzzle, drawing a variety of lines. There are thousands of ways to end the game. Come up with your own way! “Find Differences” is one of the favorite themes for both children and adults. It’s a kind of “hidden object”. Spot the difference develops attention and the ability to concentrate well. Spot different game is a puzzle that trains your brain. Spend time with benefits!